Sunny days, cool nights, plenty of space on the beach—and reduced prices! 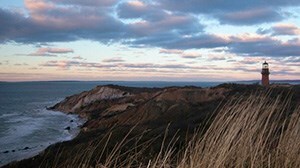 The fall is the perfect time of year to not only visit the Cape and Islands, it’s the perfect time to stay! In most cases the cost to stay in the fall is significantly less than it is in the summer, and you can find homes willing to rent for just a long weekend. Head down to attend the Wellfleet Oysterfest and Yarmouth Seaside Festival in October—or, just come and enjoy the quiet, empty beaches . 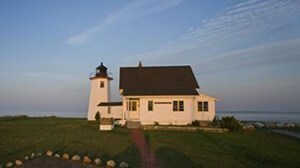 . .
Find great last-minute deals on Cape Cod & the Islands!